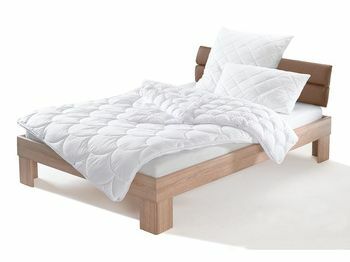 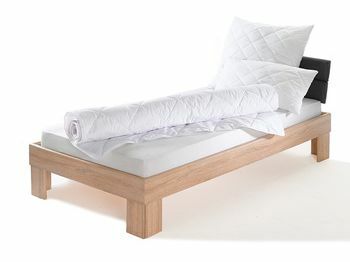 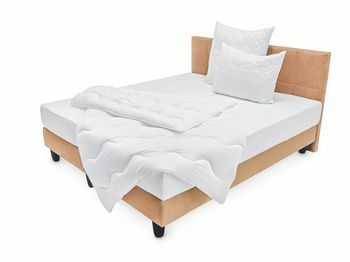 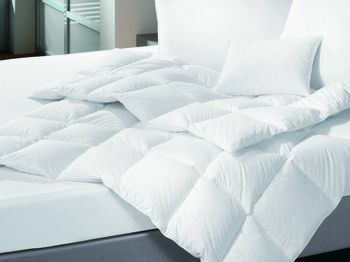 The flame retardant duvet by ZOLLNER: High sleeping comfort and the best safety. 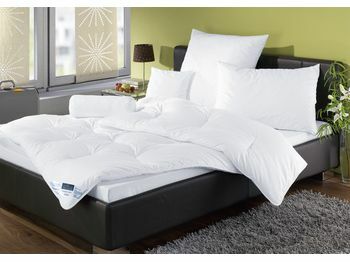 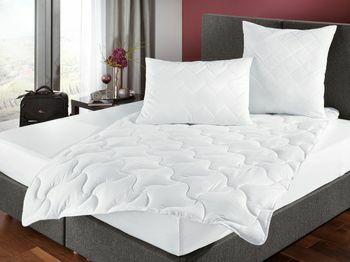 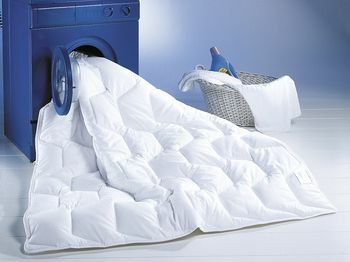 This down duvet will let your guests dream! 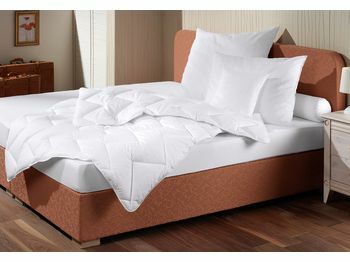 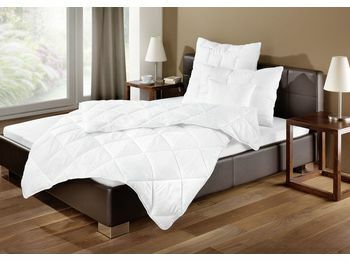 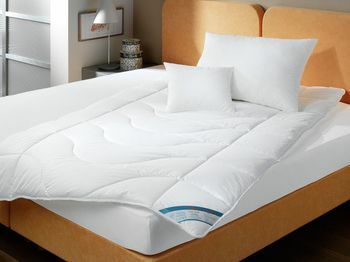 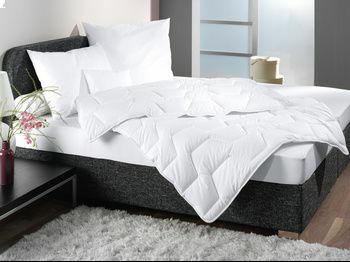 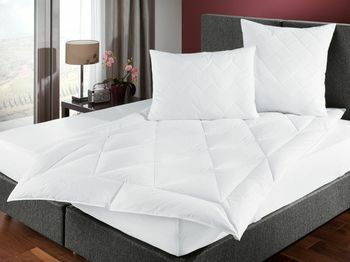 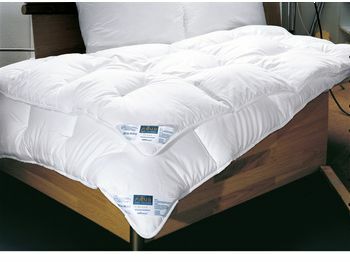 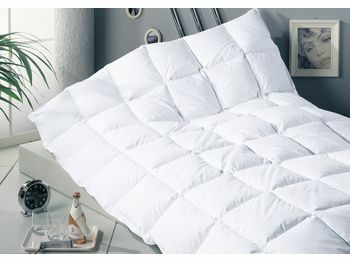 Easy care duvet - soft and fleecy. 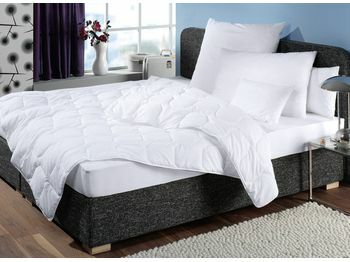 Absolutely low priced.